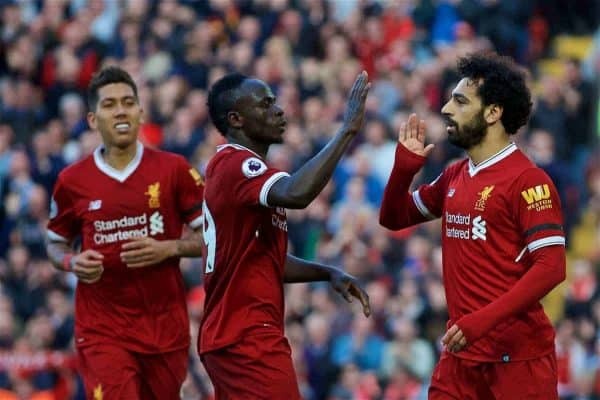 Liverpool’s current form will have brought plenty of joy to Jurgen Klopp’s ranks, yet Sadio Mane revealed it was staying “angry” which helped them beat Bournemouth. “Before the game (Klopp) said we have to (show) our quality and be angry because every game is important,” Mane told Liverpoolfc.com. “After the City game, you have to concentrate more because you usually know how it (can go). 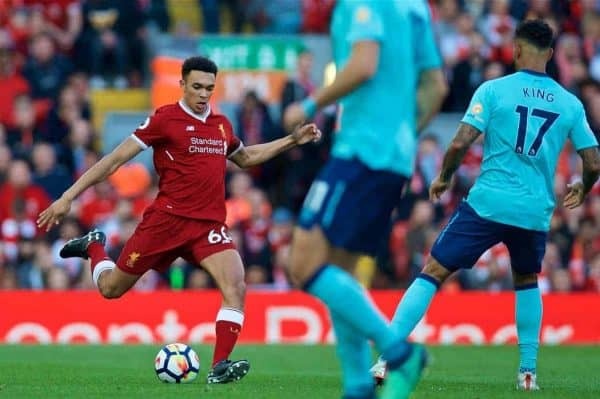 “The finish from Mo was a bit of an unusual one for him and one that maybe took everyone by surprise,” midfielder Alex Oxlade-Chamberlain added. “It proves that he can do that. I think I can remember him scoring one away at Leicester earlier in the season and that surprised me at the back post, seeing the little man get up and score a header. “(Saturday’s) finish was up there with some of the very best headers of a ball in the world. It was a great finish. 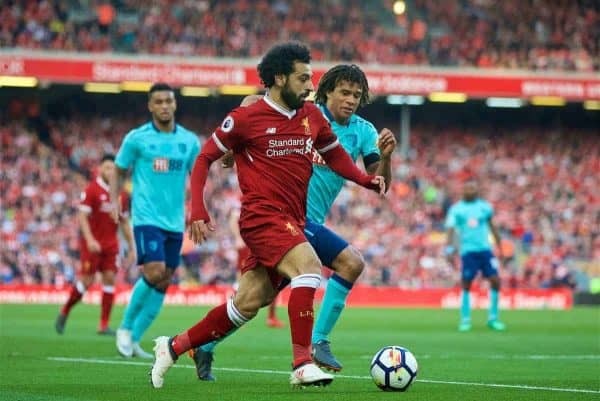 “We’ve come up against a team that without doubt can win the Champions League, but these games are always valuable for our learning as a team,” he said.